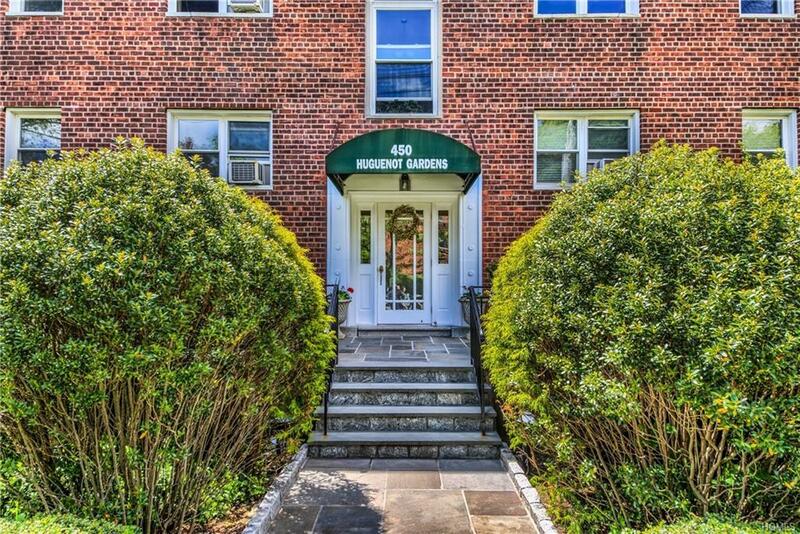 Large one bedroom, one bath unit in need of tender, loving, care. Make this apartment yours by updating it in your taste. 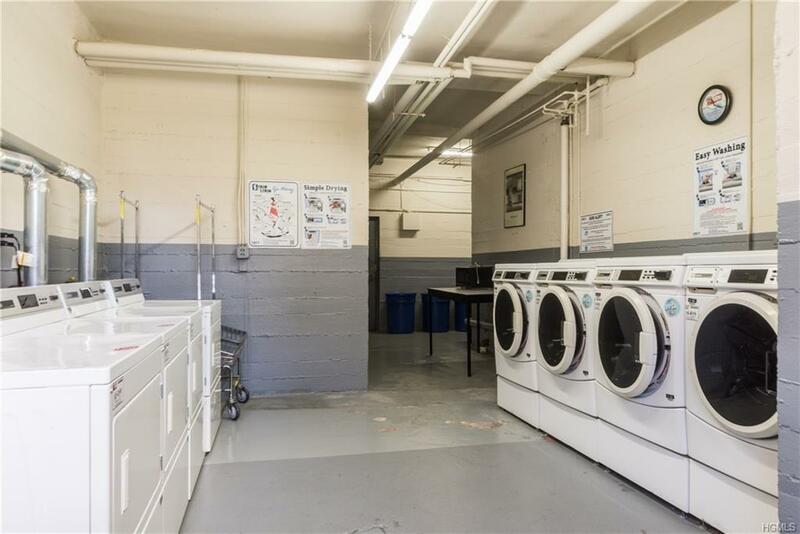 This unit is a second floor walk up and offers plenty of closet space, a large living room, spacious kitchen, full bath, on-site parking, parquet floors and a pet friendly atmosphere. Current maintenance of $902 per month is reduced to $766 per month when you include the $136/month NYS STAR school tax exemption. 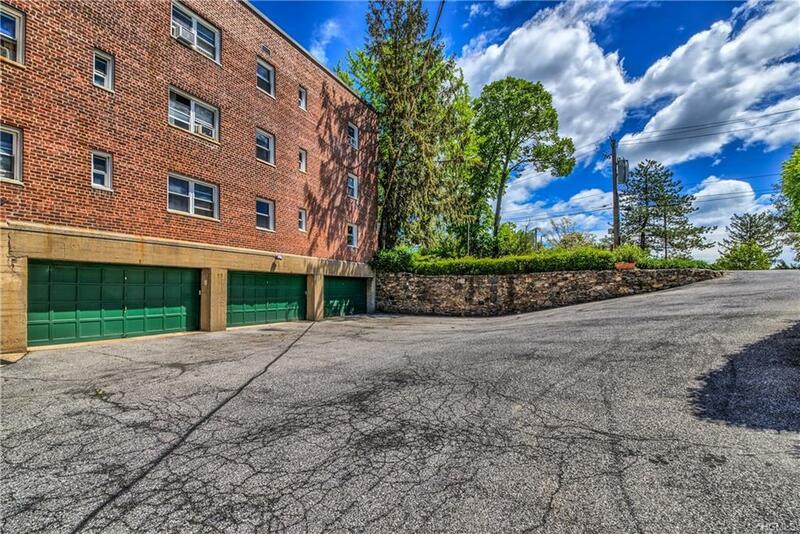 Own this unit with a 20% down payment for under $1,300.00 per month. 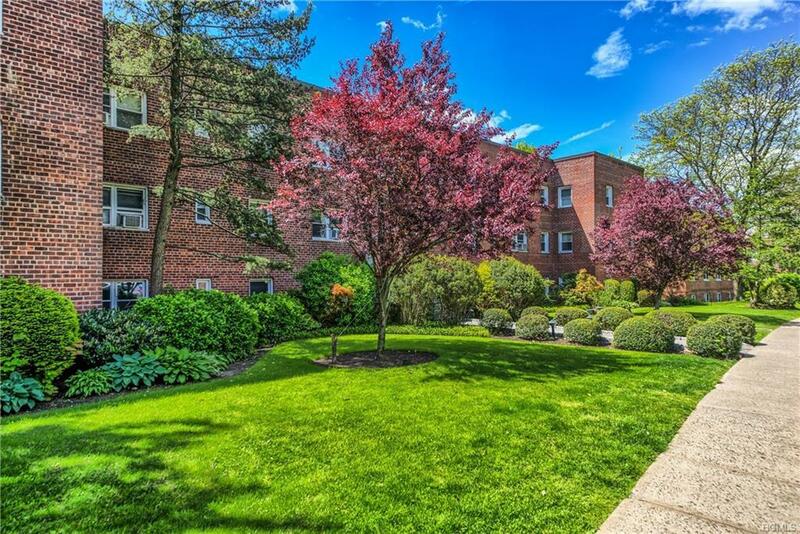 Great opportunity to own your piece of up and coming New Rochelle, will not last! !